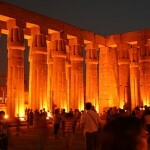 If I had chosen where to travel in Egypt, I would vote one of the resorts of Hurghada. I will tell you why. The reason is the dramatic landscape, dry and temperate climate at the whole year and long natural beaches. Waters are clear like crystal and very calm, different water sports available as well as snorkeling and scuba diving. You can rest in hotel, than have great time in golden sand and water bursting with tropical fish. 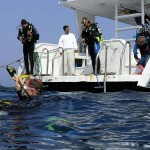 If you like diving the Red Sea is the best for aquatic life. If you don’t look for this kind of adventure, there’s always glass-bottomed boat excursion to help you close to the marine world. Al-Qusayr is the oldest Egyptian cities on the western beach of the Red Sea. Qusayr is a significant port. People are traveling to the Punt land for the shopping. Al Qusayr Al Kadima, the old Roman port also has great site. There are lot of bazars, shops and restaurant where you can order and enjoy the seafood. Sharm El Naga holiday center has known for its gorgeous coral reefs and its clear water. 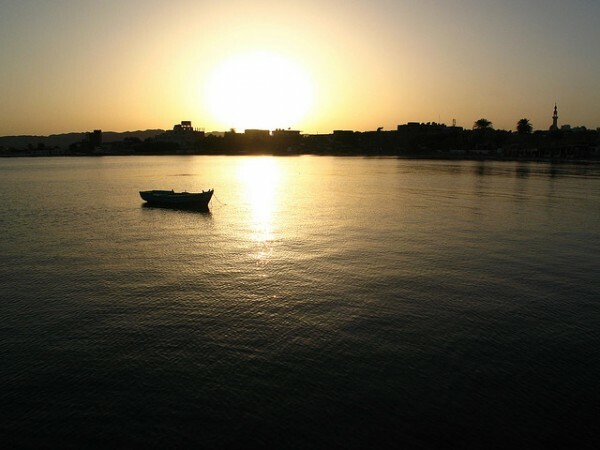 This relaxing bay is 40km from Hurghada, the dynamic town on the Red Sea, and is ideal to visit for a calming holiday. Sharm El Naga guarantee a holiday you could wish for: a perfect sandy beach, a safe house reef so you can snorkelling and diving, and relaxed accommodation. It has all the facilities to get pleasure from a great holiday at the Red Sea. 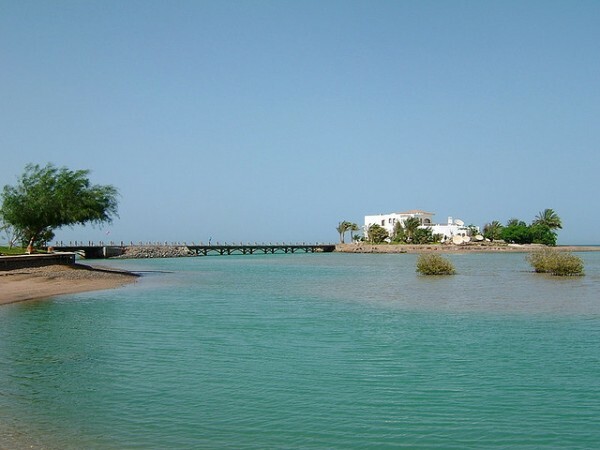 El Gouna is about 25 km of Hurghada full with great private hotels, marinas, apartments and private villas. It has built on beachfront 10 km long and has matchless and various architecture. Al- Mahmya has white sandy seaside and clear waters border. Beside the wonderful surroundings waiting you the great food, beautiful music and nice people, such an exotic break that you will never forget. Soma Bay is a special Red Sea holiday center in Egypt. Is 4 hour far by flying from Central Europe. Soma Bay full of sunshine in every season, the temperature is mild. 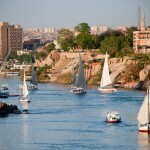 Soma Bay recommends perfect Red Sea holiday. The recreation area has the most attractive sandy beaches and panoramic sights of mountains and clear skies. 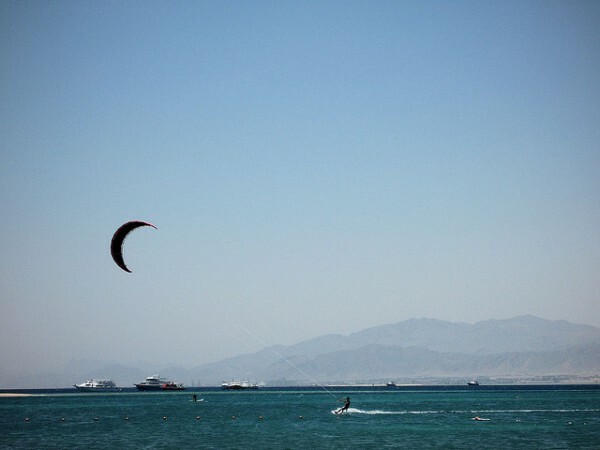 Comfortable hotels, golf, kite surfing, diving, wonderful beach make Soma Bay a perfect place.